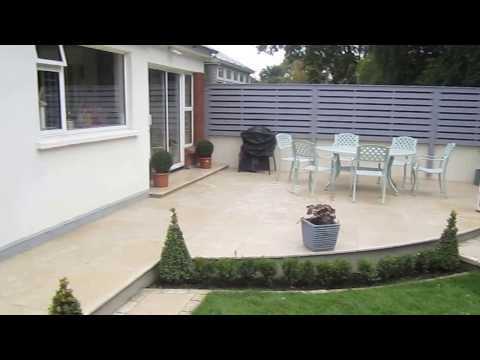 Home / Blog / Garden Design and Landscaping, Monkstown, Co Dublin. 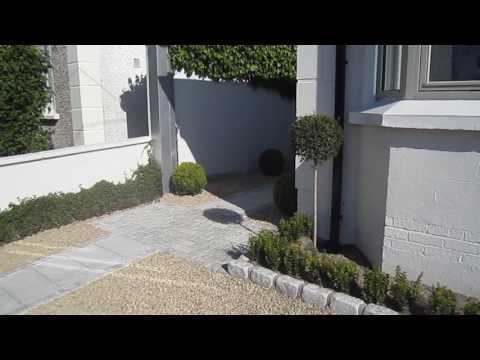 Garden Design and Landscaping, Monkstown, Co Dublin. On my first visit to this project the area to be landscaped was a sharp slope down to a 1M high retaining wall and 1.2M gap to house. The slope faced into windows on a beautiful old Georgian house which was full of weeds and in need of some professional landscaping. There were steps to the right as you faced the house leading down to the ground floor door. All the steps were in disrepair including the retaining wall and the lower area in need of some drainage. This garden plot was an important part of the property as it was the first green area you would see when viewing or entering the area from the road. 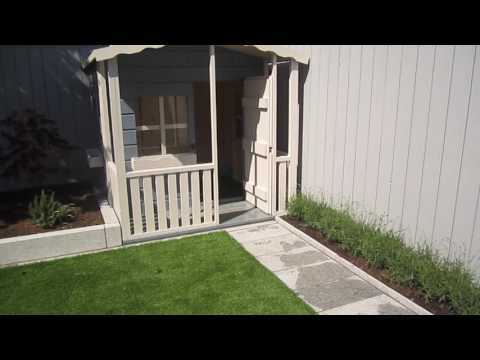 All the adjoining properties had the same plots which landscapers had professionally landscaped. Many of these garden designs looked really well so I was in for a challenge if my landscaping design was to stand out. After meeting with the client and listening to their needs and expectations the following garden design brief resulted. 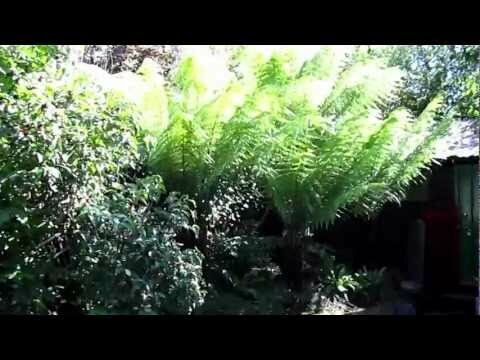 The garden design I came up with comprised of four levels. The first level between the retaining wall and house was finished with paving and gravel. A large planter was placed to the left side opposite the door and planted with a specimen Yucca. The retaining wall was replaced with 4 inch solids laid flat to a height of 1M, capped with 30cmx60cm silver Chinese brush hammered granite slabs and rendered with cement. 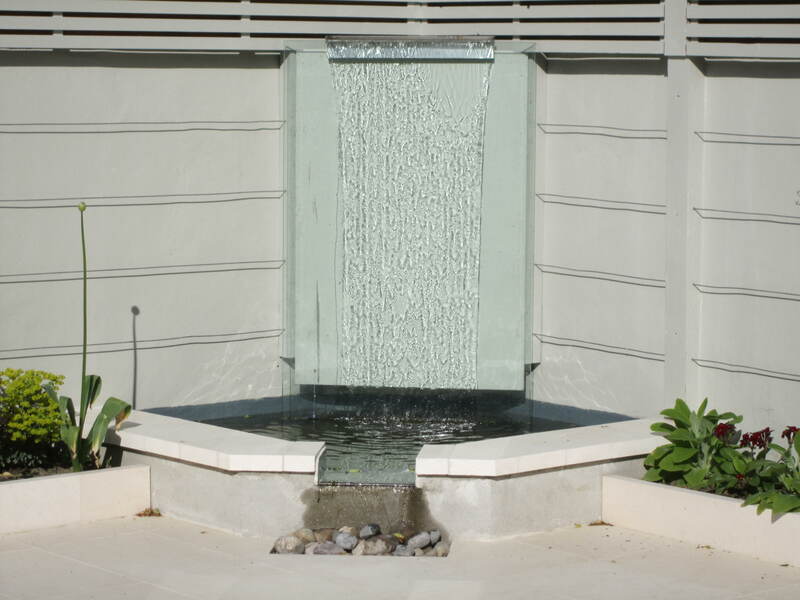 The second level was created again with solids and silver granite. The third level made up a small seating area using black limestone framed with silver granite with the fourth level providing a raised bed and seating. All beds were then filled with screened topsoil. The soft landscaping comprised of Phormium ‘Cream Delight’ planted in the second level and Buxus sempervirens and Lonicera lollipops planted in both the third and fourth levels. The steps leading down to the ground floor door were finished with silver granite. These steps provided access to each of the levels for ease of landscape maintenance. All of the rendered walls were then finished with a further render using Parex acrylic coloured render in this case white. This acrylic render needs no re-painting and is not affected by moisture from soil in the beds. On completion the garden design looked really well and fulfilled all the criteria laid out in the landscaping design brief. 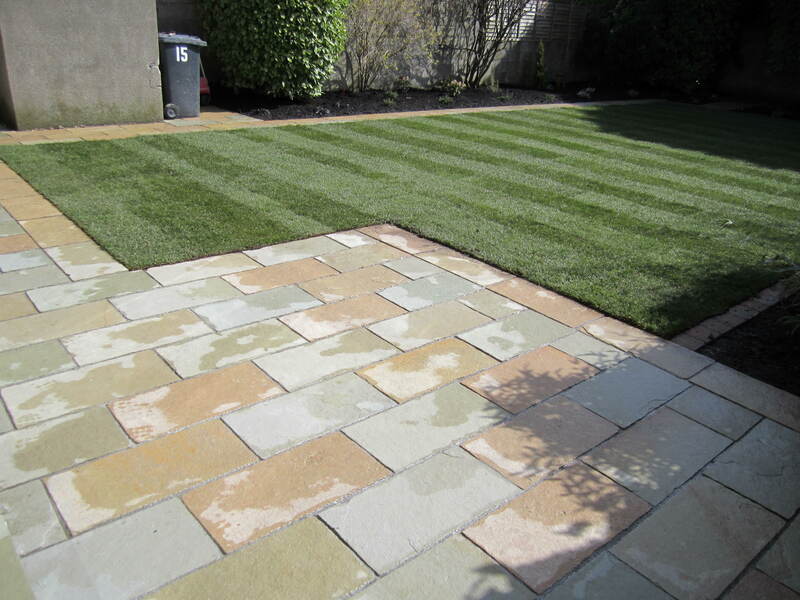 The client was very happy with there new garden plot and the fact we came within budget with no unforeseen extras. 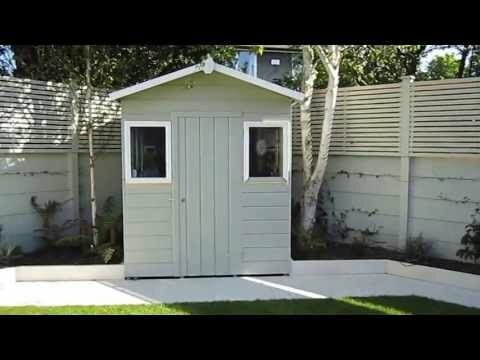 The video below shows the finished result. 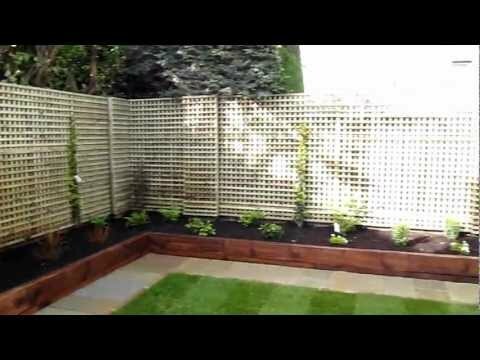 If you like what you see and require a professional landscape design or landscaping service, please contact Kevin on 086 8198444.